There is nothing more off-putting than discovering your toilet or drains are backing up and flooding your home with wastewater. Not only is it disgusting, but it is also unsanitary and can be a serious health hazard. When a backup like this occurs, it usually means that your septic tanks if full. The septic tank collects the wastewater produced in your home, and when it becomes full, that water has nowhere else to go but out – and often, it comes out of your drains and toilets. 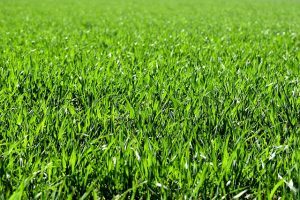 Since the wastewater that is backing up into your house is toxic, it is extremely important to know how to properly and safely handle the problem. Here’s a look at the steps that you should follow if you ever encounter this problem. Make sure that you turn off all electricity in the area that is flooded. If the water that is backing up comes into contact with any electrical wiring, you could be looking at a bigger problem than just removing the water and sanitizing the area. If there is any water running, make sure you turn it off. Running water will drain into your septic tank, which will exacerbate the flood and cause an even bigger problem. Turn off any faucets or appliances that are running water. If the toilet is running, shut off the supply line. As mentioned above, wastewater is contaminated with materials that could be hazardous to your health. Make sure that you vacate the area where the backup has occurred. If the backup is contained to just one room, make that room off limits; however, if the water has spread to other areas, you may need to vacate the entire premises. Do not touch any items that have been in contact with the overflowing water. This includes carpeting, furniture, linens, books and anything else that has been exposed to the flood. These items will be contaminated by the wastewater, and touching them could be dangerous for your health. Open any windows and doors in the area. This will help to reduce the humidity that the flood can create, and will also start to clear out the hazardous materials that will infiltrate the air. 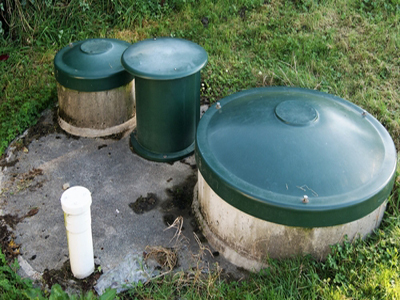 Make sure you contact a cesspool pumping or septic service company as soon as possible. They will be able to assess the situation, determine the cause of the flood and properly drain your septic tank to stop the backup and prevent another backup from occurring. Don’t attempt to clean up the flood yourself; instead, contact a company that specializes in water damage restoration. Professionals will know how to properly clean up the flood, get in touch with a cesspool service bridgehampton and will have the right tools and equipment to ensure that the cleanup is done safely, effectively and quickly. 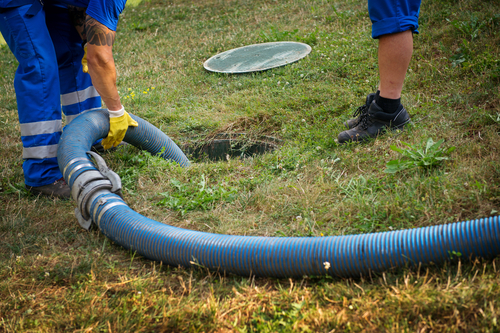 When your septic tank overflows into your home, it’s important to act quickly. The longer the sewage water remains in your home, the more contamination will occur and the greater the chance that illness and disease will spread. You should contact a bridgehampton cesspool installation company to take care of this intensive job. 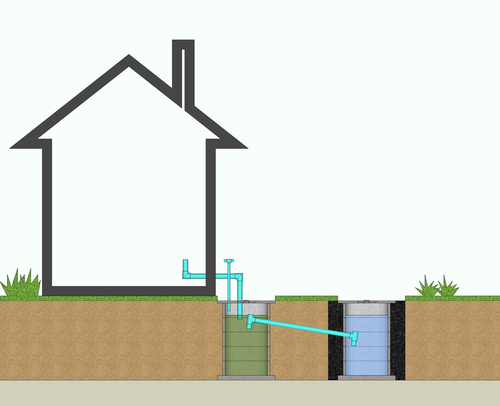 To prevent an overflow, proper cesspool maintenance of your septic tank is paramount. Avoid flushing items down your toilets and drains that could clog or damage the system, such as oils, fats, feminine hygiene products and chemicals. Additionally, make sure you schedule regular maintenance and cleanings with a professional septic service company.